The countdown to the II Festival of Turkey in Moscow has began. 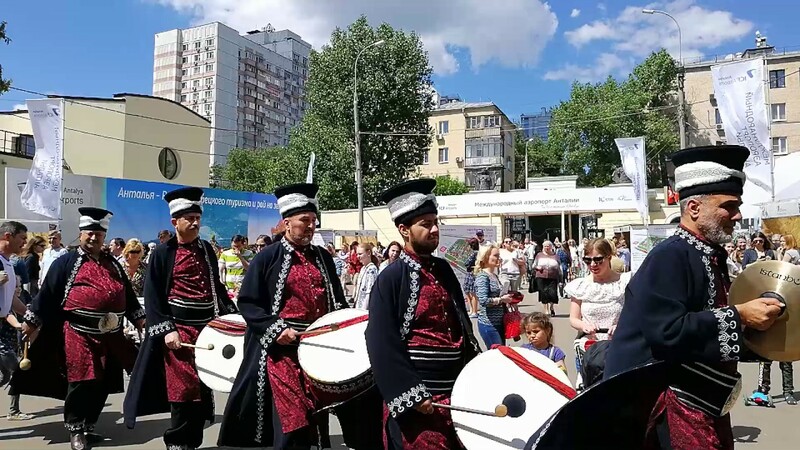 The event, organized by the Turkish Hoteliers Federation (TÜROFED) in cooperation with the heads of counties and cities, development agencies and with the support of the Ministry of Culture and Tourism of Turkey, will be held from 10 to 12 August in the Moscow park "Krasnaya Presnya". Last year some 153 thousand people visited the event. This year the organizers expect a record number of guests. Concerts and performances, Turkish cuisine and a diverse cultural program for three days will please Russian guests of the festival. 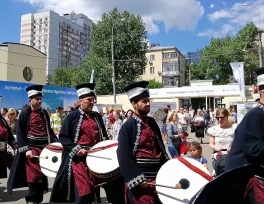 The Turkish Festival, which gained great popularity last year, will again bring Turkish hospitality and pride of Turkish culture to Russia. According to Chairman of the Board of the Federation of Turkish Hoteliers Osman Ayyk, the organizers attach great importance to the Festival of Turkish Festival, which is one of the two main markets for Turkish tourism. Speaking about the results of the last festival, Osman Ayyk noted that 200 happy families won tours to Turkey, and advertising about Turkey and the festival reached to more than million audience. He added that more than 200 media and bloggers attended and wrote about the Turkish Festival in Moscow. What is Islam's Gulen movement?